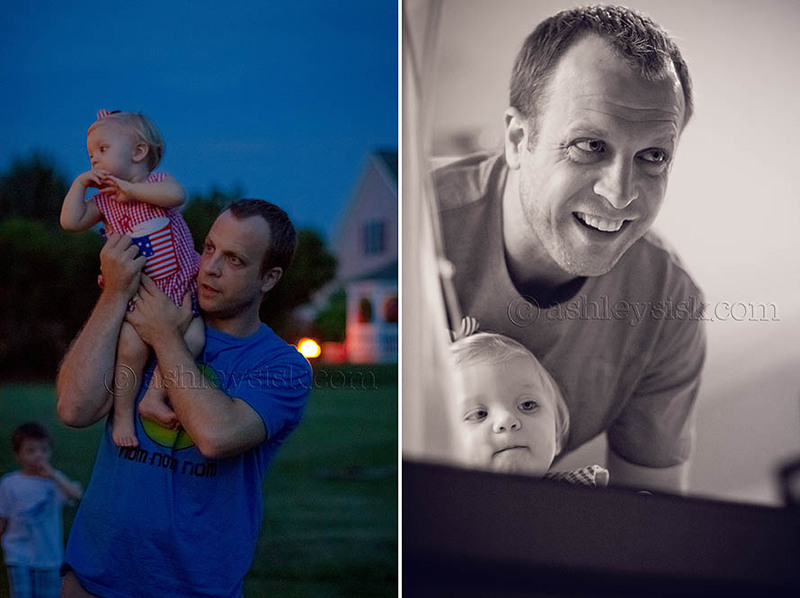 Wittle People Wednesday: Baby You’re a Firework! 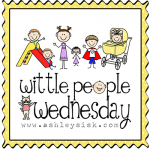 Welcome back to Wittle People Wednesday! 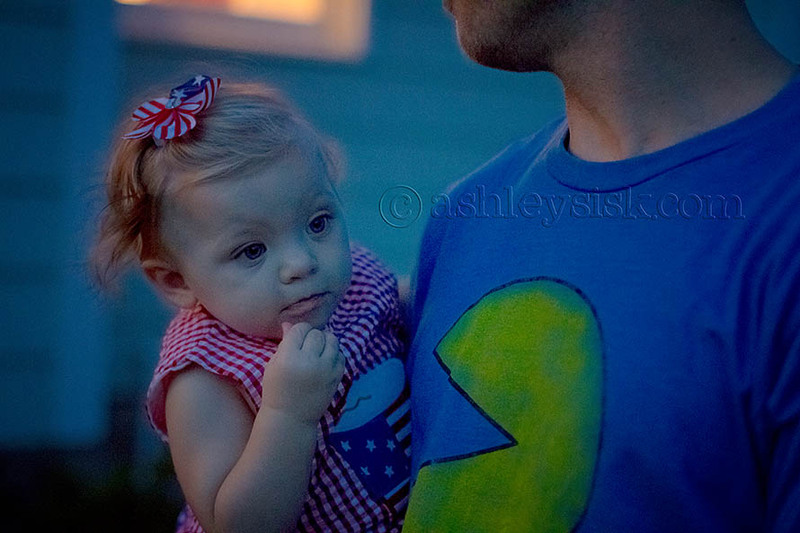 Last week, not only did we celebrate Independence Day…but Felicity also experienced fireworks for the very first time. She was way too wittle last year and we were in the hospital being monitored for weight gain. So much has changed since then. Granted, we weren’t sure she’d make it for fireworks this year. She typically (and I use that word loosely) goes to bed sometime between 7:30 and 8. Lately, she’s decided to buck the system…throwing in long morning naps and late afternoon naps, and then staying up until 9:30 or 10 pm. 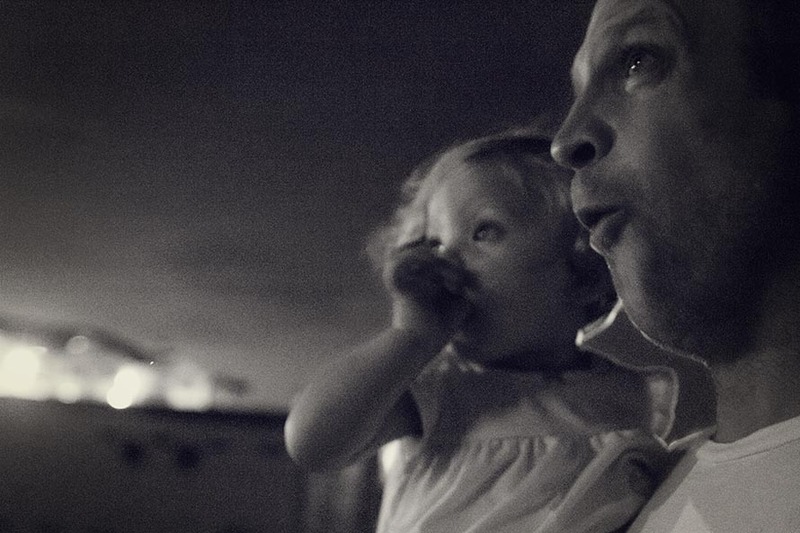 I told my husband that if she was still up at nine, we’d check out the fireworks…and she was. However, she didn’t last long. She definitely fell asleep before the grand finale. 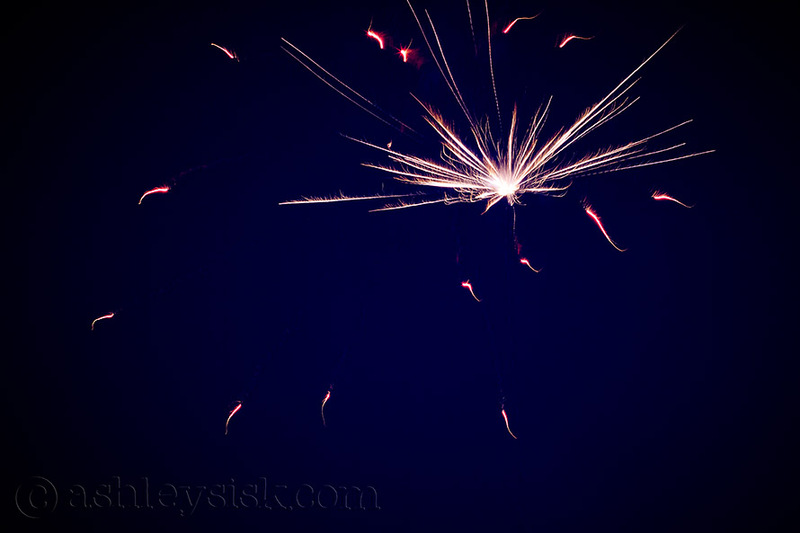 With that said, I call this collection “Baby You’re a Firework.” Enjoy. 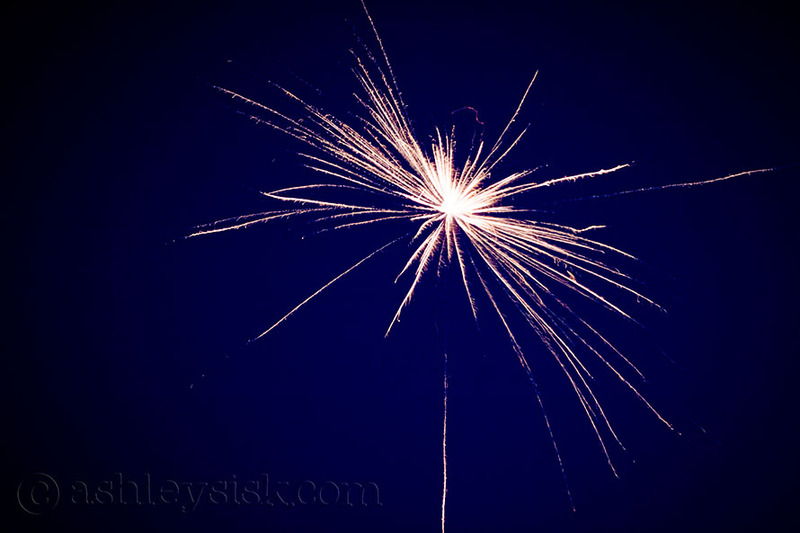 I completely forgot my tripod, so rather than attempt to take good firework shots, I decided to focus on my little girl’s first experience. On the 4th, we watched the fireworks at a local cemetery. Yes…the cemetery. If you can get over the fact that we were at the cemetery, it was perfect. No buildings to obstruct our view…no traffic jam when it was all over…just a beautiful light show. 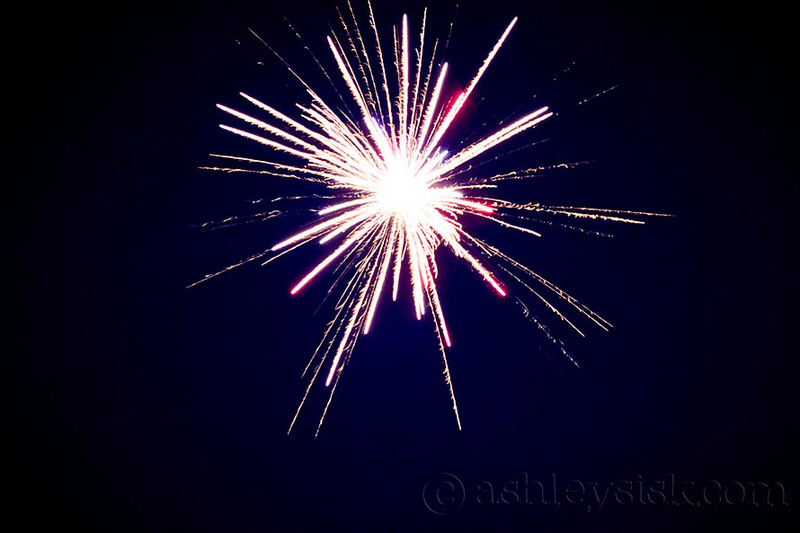 The next night, we went over to my friend, Michelle’s house for another firework show. This experience was quite different. I’ve never been so close to fireworks, so I wasn’t quite prepared for the first blast. Neither was Felicity. 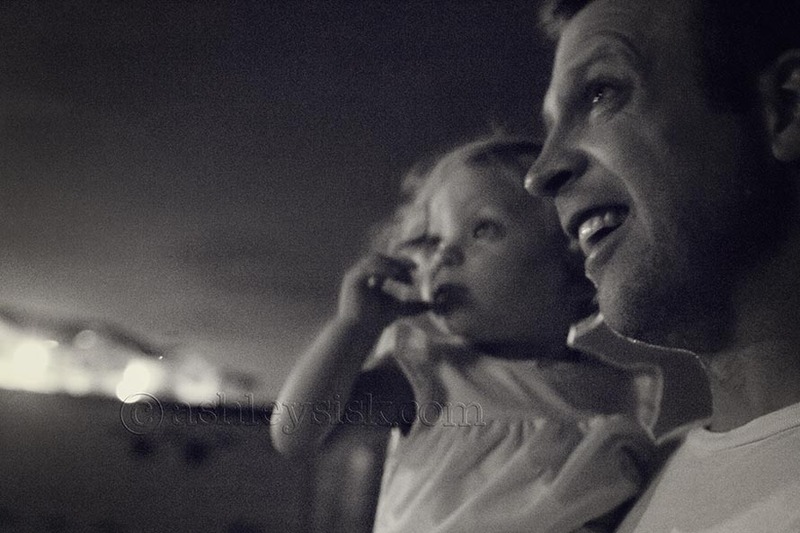 She and her daddy went inside for a much quieter show. I stayed outside to attempt to capture a few photos. I am still far removed from mastering the skill of capturing fireworks, but I did learn a few lessons that I’ll apply next year. Most importantly, I’ll be bringing my tripod. I’ll also experiment more in bulb mode. Either way, I had fun and can’t wait to enjoy it all next year. Have a great week and come back on Friday for a preview of my most recent family portrait session.